Did the Valentines weekend leave you longing for yet another truffle? Consider the Boston chocolate walking tour that begins on Washington Street in the South End at the Aroa Chocolatier. 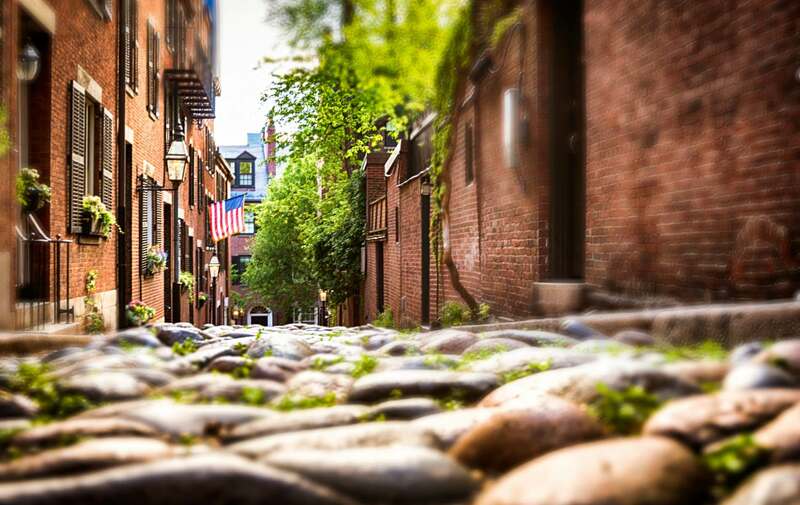 Guide and Harvard graduate Valerie Beck, takes you from shop to shop sampling the best of Beacon Hill, Back Bay and of course the South End. In 2 1/2 hours you will learn the history and life of chocolate while treating your taste buds. Be sure to plan ahead as the tour is only once a week on Saturdays at 2:45 pm. If you chocolate tour leads to a night in Boston consider staying at the Clarendon Square B&B – a boutique Boston bed and breakfast. You will be only steps away from the tour route and close to all the great dining and shoping locations that make the South End desireable.